P.M. Lighting was founded in 1993 by a craftsman from Holland who brought his family’s heritage of quality and skills as an artisan to the United States to supply lighting and giftware to customers in the Nashville, Tennessee area. Over the years, P. M. Lighting evolved from a local supplier and installer of landscape lights to a national manufacturing company supplying a select network of dealers and installing contractors throughout the United States. Today, P. M. Lighting, LLC manufactures premium quality outdoor lighting in solid copper and other high-grade materials to offer one of the finest quality light fixtures and low-voltage landscape lighting systems available on the market. 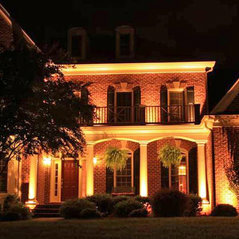 P. M. Lighting is a privately held company located just 20 minutes northwest of Nashville Tennessee in the scenic town of Ashland City. 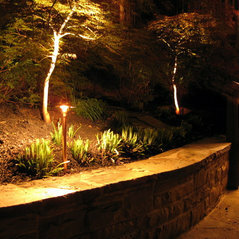 Since 1993, P. M. Lighting, LLC manufactures premium quality outdoor lighting in solid copper and other commercial-grade materials. 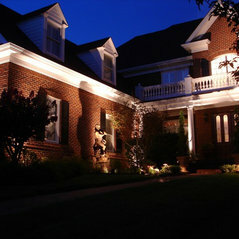 Outdoor lighting design and installation service available in the Nashville and surrounding Middle Tennessee area. 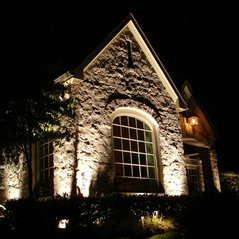 Architectural outdoor lighting fixtures available through select dealers nationwide. 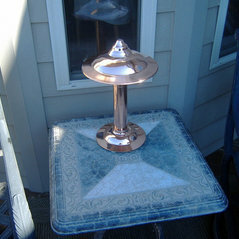 Call for more information on where to buy our lighting products.